The limited edition Altra Boston Escalante Racer shoes were inspired by races in major cities across the world. Support Type: Natural. Cushioning: Lightweight, flexible response. Surface: Road. Differential: 0 mm. Altra recommends those new to natural running and zero-drop footwear should transition slowly by wearing these on shorter runs and gradually building up to regular mileage. Ideal for running, racing, and training. Engineered knit upper for a sock-like fit and flexible feel. Lace-up closure. Lightly-padded tongue. Breathable lining. Removable 5mm Contour Footbed. 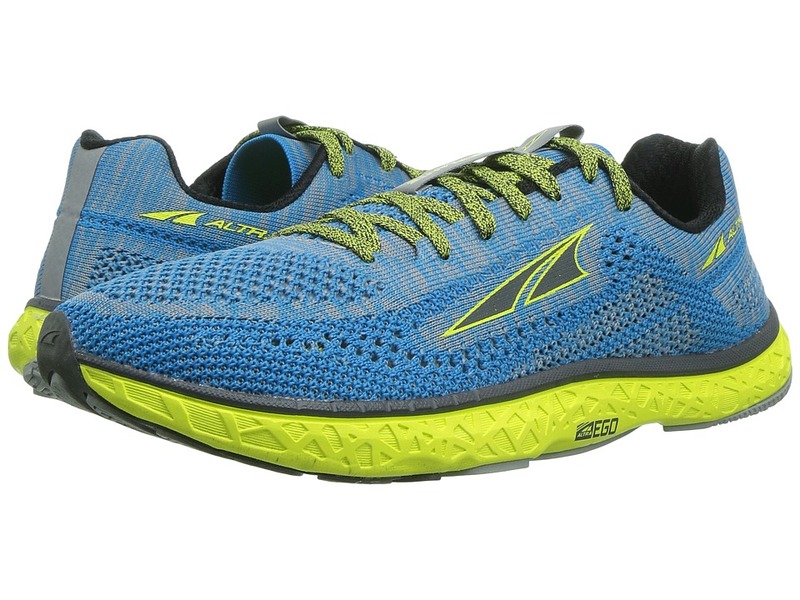 Altra Zero Drop Platform : &amp#8226 Heel and forefoot are equal distance from the ground. &amp#8226 Promotes proper form to reduce initial impact. &amp#8226 Natural Achilles loading for enhanced propulsion. &amp#8226 1:1 ration naturally aligns feet, back, and body posture. &amp#8226 Weight-balanced from front to back. Altra EGO with InnerFlex midsole combines a lively, closer to ground feel with the comfort of a plush ride. Outsole features FootPod Technology that maps the bones and tendons of your foot, allowing it to bend and move naturally. Last: PFS. Imported. Measurements: Weight: 6 oz Product measurements were taken using size 7.5, width B - Medium. Please note that measurements may vary by size. Weight of footwear is based on a single item, not a pair. Proposition 65 WARNING: This product contains chemicals known to the State of California to cause cancer and birth defects or other reproductive harm. 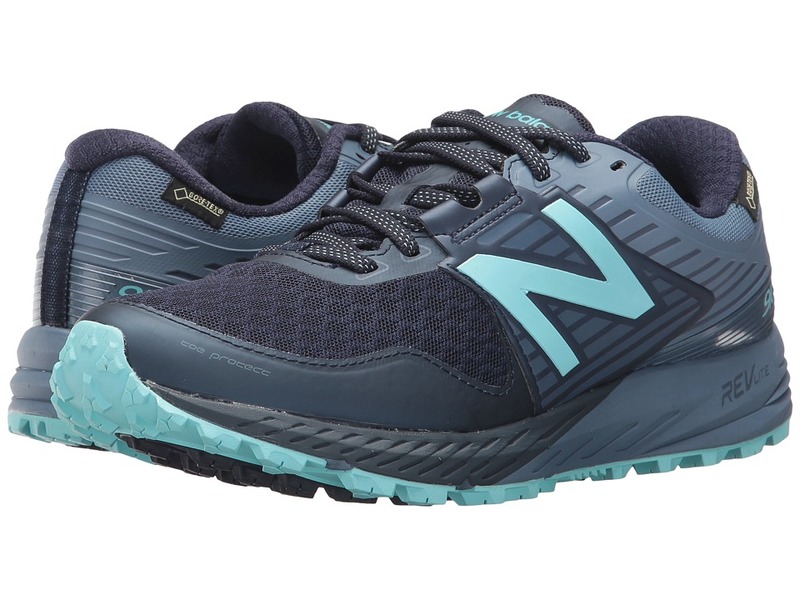 The miles roll by as you tackle tricky terrain in the New Balance 910v4 GTX all-weather trail-running shoe! Predecessor: 910v3. Support Type: Neutral. Cushioning: Lightweight, flexible response. Surface: Trail. Differential: 8 mm. Air mesh upper with durable synthetic and textile overlays. Skeletal FantomFit upper supplies lightweight support and a better feel. Made with a GORE-TEX waterproof membrane to help you cut through rain, slush, and snow. Lace-up closure. Padded tongue and collar. Soft fabric lining. Removable foam insole. REVlite midsole provides a lightweight ride without sacrificing underfoot cushioning or stability. HydroHesion rubber outsole compound delivers advanced grip in wet weather conditions. Imported. Measurements: Weight: 10 oz Product measurements were taken using size 9, width B - Medium. Please note that measurements may vary by size. Weight of footwear is based on a single item, not a pair. 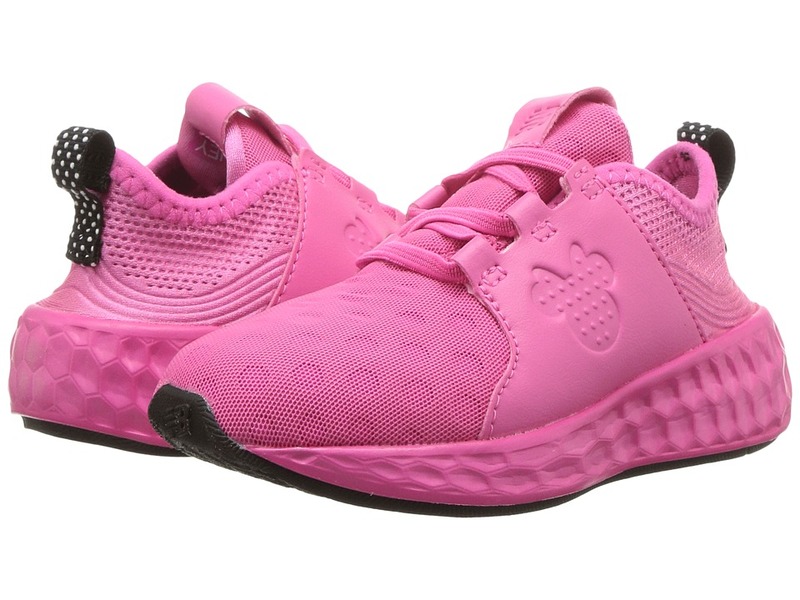 Disney and New Balance has them bouncing in their booties with the New Balance Kids KJCRZv1P - Minnie Rocks the Dots. 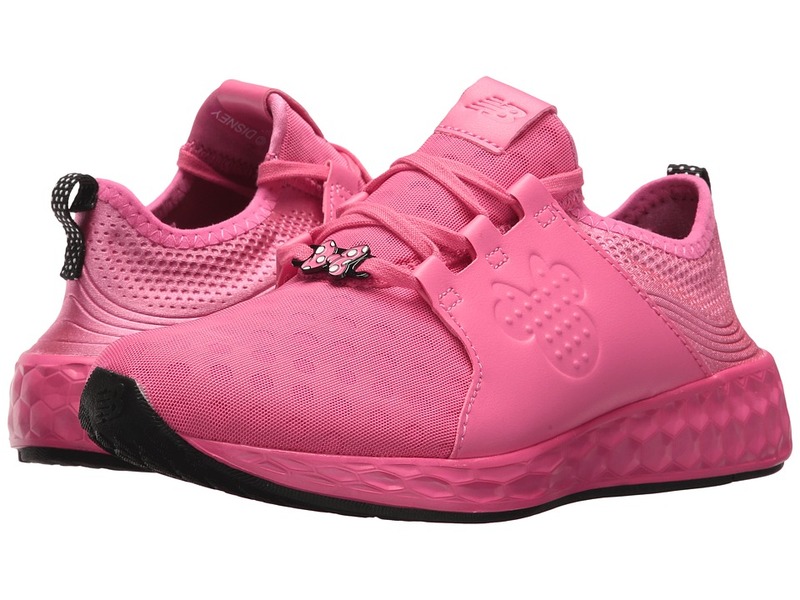 Synthetic and mesh upper with Minnie Mouse detailing. Perforated synthetic panel featuring New Balance logo. Lace-up closure for a secure, adjustable fit. Bootie construction with pull-on tab at rear for easier on and off wear. Fabric lining. Blown rubber outsole with grooves. Imported. Weight of footwear is based on a single item, not a pair. 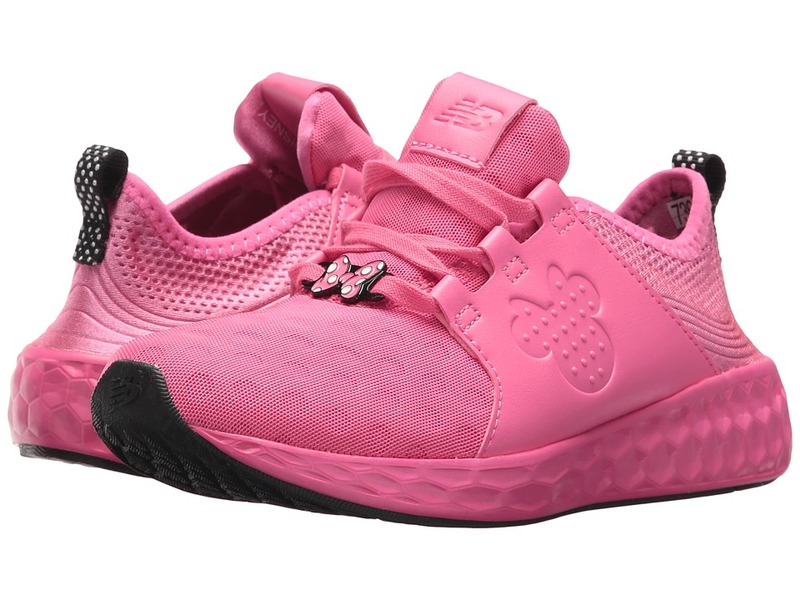 Disney and New Balance has them bouncing in their booties with the New Balance Kids KJCRZv1G - Minnie Rocks the Dots. Synthetic and mesh upper with Minnie Mouse detailing. 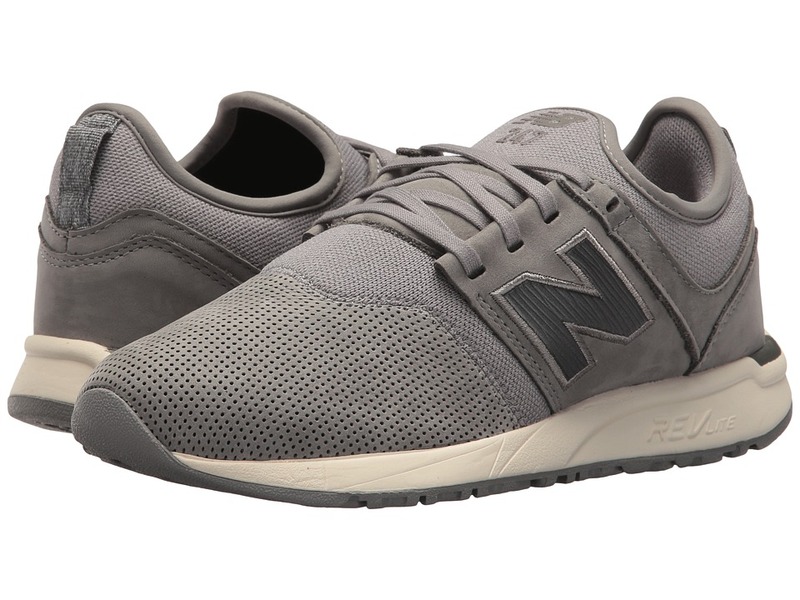 Perforated synthetic panel featuring New Balance logo. Lace-up closure for a secure, adjustable fit. Bootie construction with pull-on tab at rear for easier on and off wear. Fabric lining. Blown rubber outsole with grooves. Imported. Measurements: Weight: 8 oz Product measurements were taken using size 6 Big Kid, width W. Please note that measurements may vary by size. Weight of footwear is based on a single item, not a pair. Give your Disney princess a style she~ll love with the New Balance Kids YV574v1 - Minnie Rocks the Dots. A New Balance classic made in collaboration with Disney. 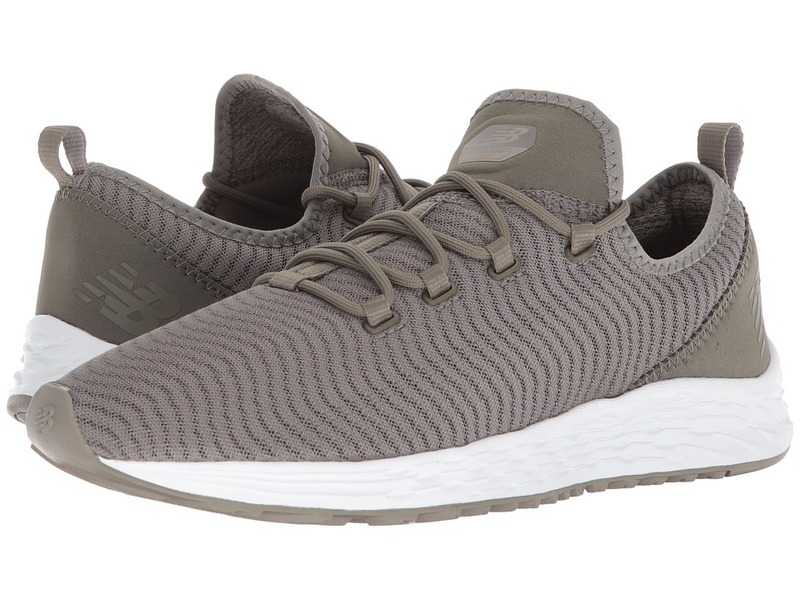 Textile upper with synthetic panels. Padded tongue and collar offers a snug, comfy fit. Hook-and-loop closure for an easy, snug fit. Textile lining for a great feel in shoe. Cushioned footbed for all-day play! ENCAP midsole technology provides support and maximum durability. Dual-layered EVA midsole for cushioning. Solid rubber outsole for long-wearing durability for wear in and out the classroom. Imported. Weight of footwear is based on a single item, not a pair. 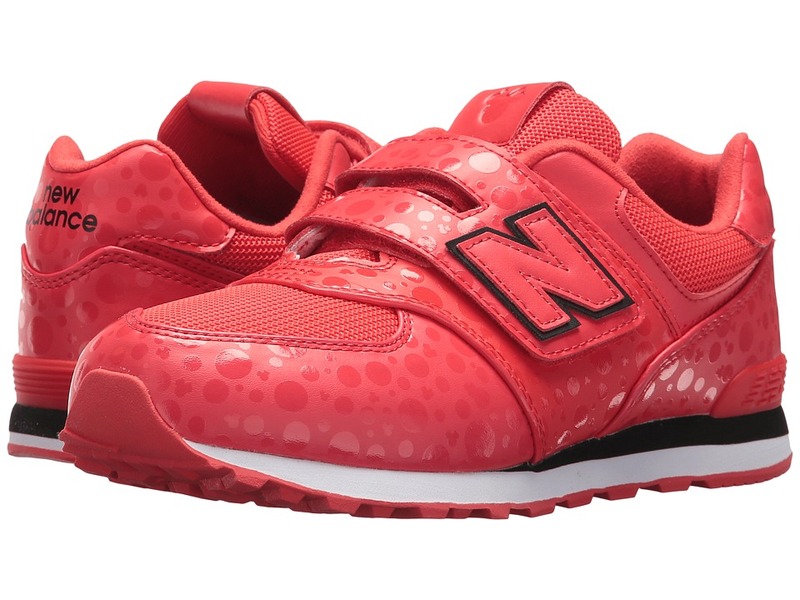 Disney has them bouncing in their booties with the New Balance Kids KVCRZv1I. Collaboration between New Balance and Disney. Synthetic and mesh upper with Minnie Mouse detailing. 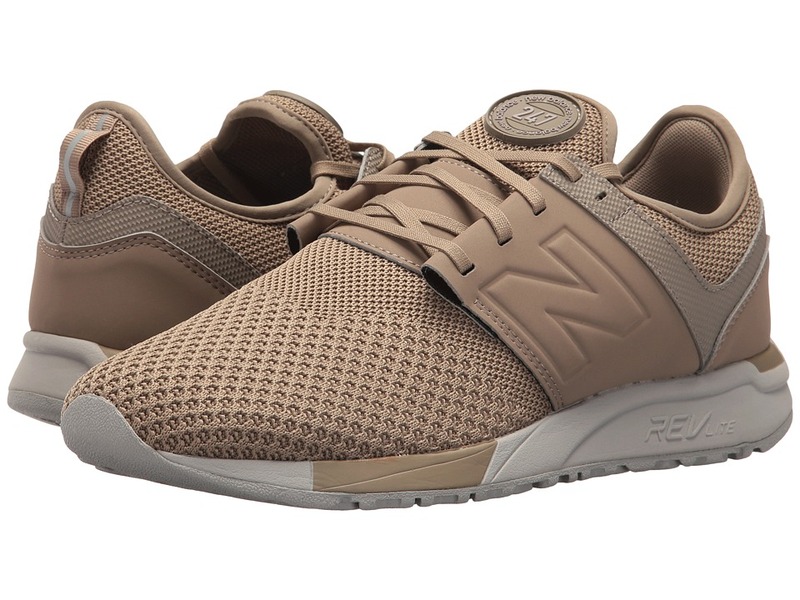 Perforated synthetic panel featuring New Balance logo. Lace-up closure for a secure, adjustable fit. Bootie construction with pull-on tab at rear for easier on and off wear. Fabric lining. Blown rubber outsole with grooves. Imported. Measurements: Weight: 4 oz Product measurements were taken using size 8 Toddler, width M. Please note that measurements may vary by size. Weight of footwear is based on a single item, not a pair. 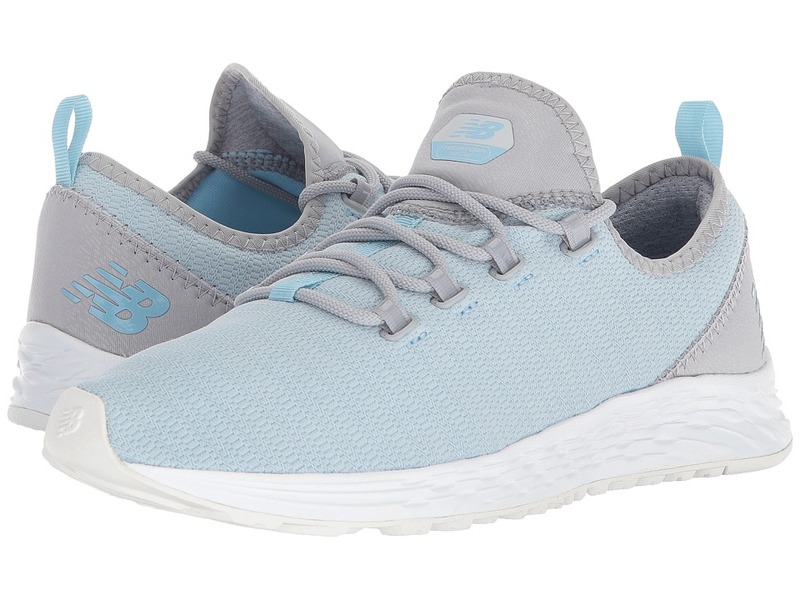 Stay in style with the changing seasons with a little help from the street-chic WRL247 sneaker from New Balance Classics. Durable mesh uppers with synthetic overlays. Adjustable lace-up closure with a pull-tab at rear. Soft fabric linings. Lightly cushioned foam footbed. REVlite midsole provides a lightweight ride without sacrificing underfoot cushioning or stability at a 30 percent lighter weight than other foams with comparable performance. Durable rubber outsole. Imported. Weight of footwear is based on a single item, not a pair.